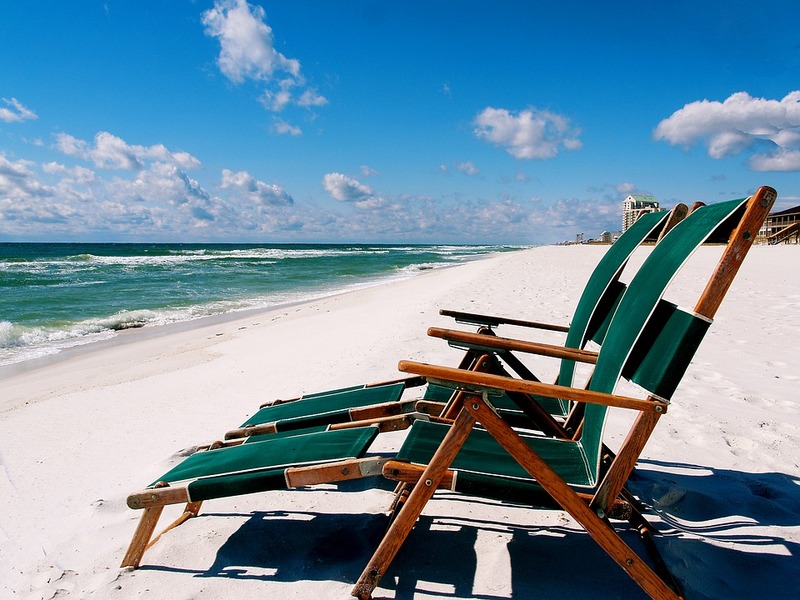 Will you be visiting the Bradenton area for your summer vacation? Like any vacation, it can often be difficult to stay on budget when there are so many fun things to do when you’re visiting beautiful Bradenton. Here are some helpful tips for staying on budget during your Bradenton vacation. Stay in a rental instead of a hotel. From Airbnbs to countless vacation rental homes, there are many places you can stay at during your Bradenton vacation that are also beneficial for your budget. Rentals typically include many amenities that hotels are not equipped with. For instance, a full kitchen keeps you from not having to dine out for every meal. When it comes to doing your laundry, an in-house washer and dryer doesn’t require you to have an abundance of quarters, and you don’t need to haul your laundry to another floor. You’re also no longer reserved to the two beds and a pull out bed in a hotel room to accommodate your family of 5. With a rental, you’ll have more rooms and couches for your loved ones to sleep comfortably. Plus, you have much more privacy and maybe even a better view! If you can postpone your vacation to the off-season months, this is an even more opportune time to visit when it comes to staying on budget! Off-season vacations present more opportunities to enjoy Bradenton and the surrounding areas while avoiding the crowds and the inflated prices. Plus, you never have to worry about poor weather when you vacation to Bradenton because it will still be in the 70s in the middle of winter! Take advantage of the rental’s kitchen. As mentioned before, having a kitchen in your rental is not only convenient for storing any leftovers from our fabulous local restaurants, but the kitchen also provides more opportunities for you to cook instead of buying every meal. Even if you only cook one meal each day at your rental, this will not only save you plenty of funds over your vacation, but it helps you stay on your budget. Seek out affordable—or even free—fun! Though they’re definitely worth a visit, you might need a break from the sky-high expenses that come along with amusement parks. In and around Bradenton, there are many ways to have fun while staying on budget. Visit the local nature parks or comb our beaches for an assortment of shells or shark teeth! Stroll along the Bradenton Riverwalk or visit the unique museums! The list goes on for budget-friendly fun when you vacation to Bradenton.